An Italian Story. A Global Icon. Why Maserati of Hawaii? We're a member of Velocity Honolulu, one of the most successful and highly respected luxury lifestyle organizations in Hawai'i. Maserati of Hawaii's staff is dedicated and focused on ensuring the guest has the most rewarding shopping experience possible. We go above and beyond white-glove service. We're proud to be part of Velocity Honolulu. Velocity elevates island living to a whole new level, bringing together an eclectic combination of shops, boutiques, dining establishments and luxury vehicles under a single roof. That includes Velocity Moto, which offers the best of American and European motorcycles. In addition, Velocity offers meeting and event spaces that provide a timeless setting for any occasion. We invite you to relish in the sophisticated atmosphere and unique experiences that await you at Velocity! 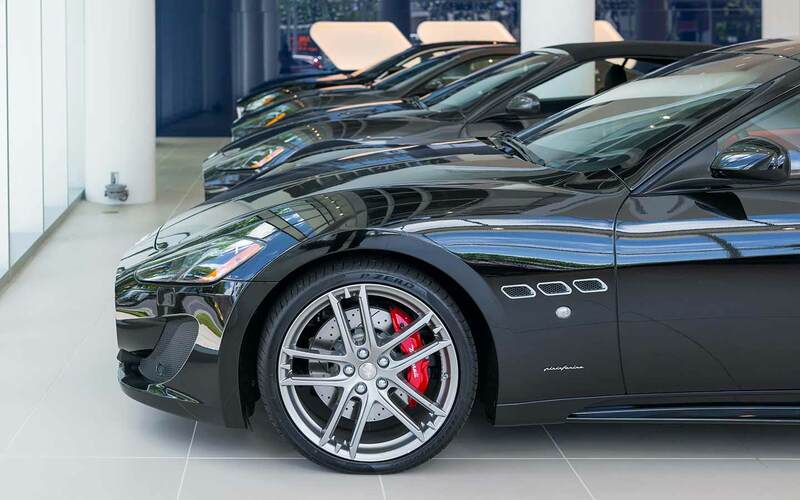 If you haven't experienced Maserati of Hawaii, it's time to treat yourself to the best shopping experience you'll ever have. We look forward to helping you acquire the luxury you so richly deserve. We're at 888 Kapi'olani Blvd. in Honolulu. Please, call us at (808) 664-0599.